With Hispanic Heritage Month underway, Houston Mayor Sylvester Turner announced the recipients of the his 2018 Hispanic Heritage Award. The award winners are being recognized for their service and contributions to help and advance Houston’s Hispanic community. Each will be honored with a proclamations at City Hall. The Mayor’s awards go to artist Mario Enrique “Gonzo” Figueroa Jr., community activist Estella Mireles Walters, academic advisor Rebeca Trevino, youth activist Homero Benavides and attorney Graciela “Gracie” Saenz. “I would like to congratulate each of the honorees who were selected as part of the Mayor’s Hispanic Heritage Awards..Each of you has demonstrated a passion for your community and form part of the vast talent network that existed in our city. Thank you for all that you do.” Mayor Turner said in a news release. Figueroa is the recipient of the Arts in the Community award. He is a native of Houston’s East End, a well-known and self-taught artist. Figueroa’s aerosol creations have promoted Latino culture. He opened the Aerosol Warfare Gallery, founded the Graffiti and Street Art Musuem of Texas and established the Houston Wall of Fame, the city’s largest art piece. 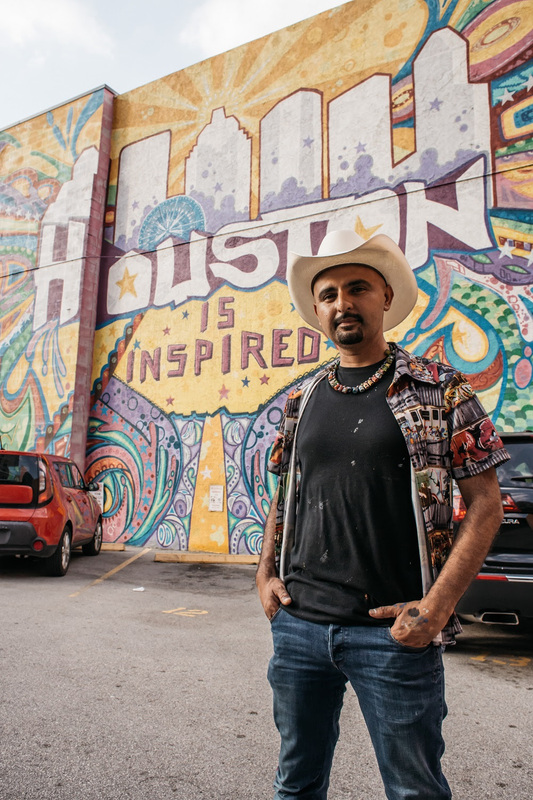 Figueroa (GONZO247) also created the “Houston is Inspired” mural and the large mural in the Houston Public Library’s underground parking garage. Estella Mireles Walters receives the Hispanic Heritage Community Activist Award. Over several decades, she has spent many hours giving back to the community. Mireles Walters is known for her strength, integrity and honesty. She established the Safe Walk Home Northside program for children after the murder of 11 year-old Josue Flores. She also got Houston City Council to unanimously approve a civility ordnance for the Near Northside neighborhood to fight vagrancy, trespassing and drug dealing. Rebeca Trevino is the recipient of the Hispanic Heritage Education in the Community Award. Born in Mexico and raised in Brownsville, Texas, Trevino is a University of Texas graduate and worked there for 10 years. The education advocate has worked with the Coalition for Higher Education to help immigrant students get a higher education. 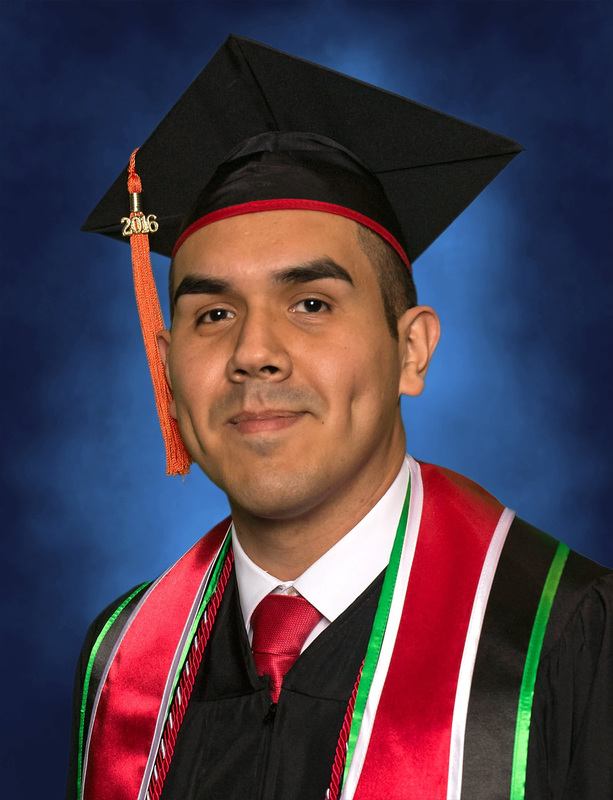 Trevino is the Program Manager of the Academic Achievers Program at the University of Houston and committed to help more Hispanic students graduate. Homero Benavides is the recipient of Hispanic Heritage Youth Activist Award. Benavides is a member of the Academic Achievers Program at the University of Houston. The mechanical engineering student dedicates his time to serving in the Latino community, helping others to become leaders and achievers. 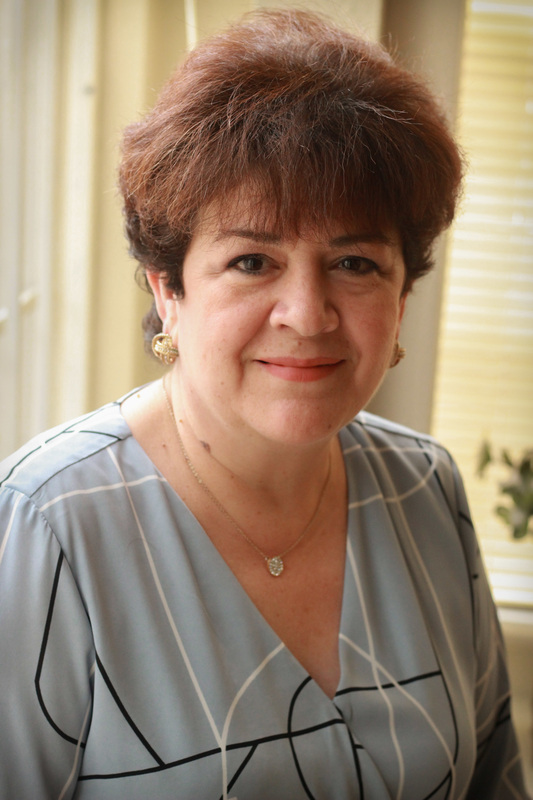 In 2012, Benavides was chosen for the Harvard Latino Leadership Initiative Program. 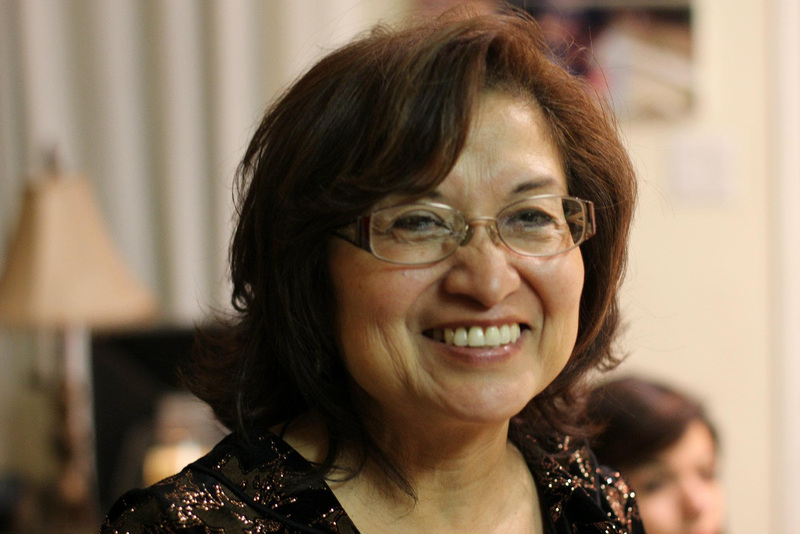 Graciela “Gracie” Saenz is the recipient of Mayor Turner’s Hispanic Heritage Lifetime Award. Saenz is the founding member of the Saenz and Burkhardt PLLC law firm. She has practiced law for more than 32 years. Saenz served on the Houston City Council from 1992-1997. Saenz has chaired the Houston International Initiatives and the NAFTA Committee of Houston City Council. She also helped many non-profit groups get started and helped them with their goals, strategies and governing documents. 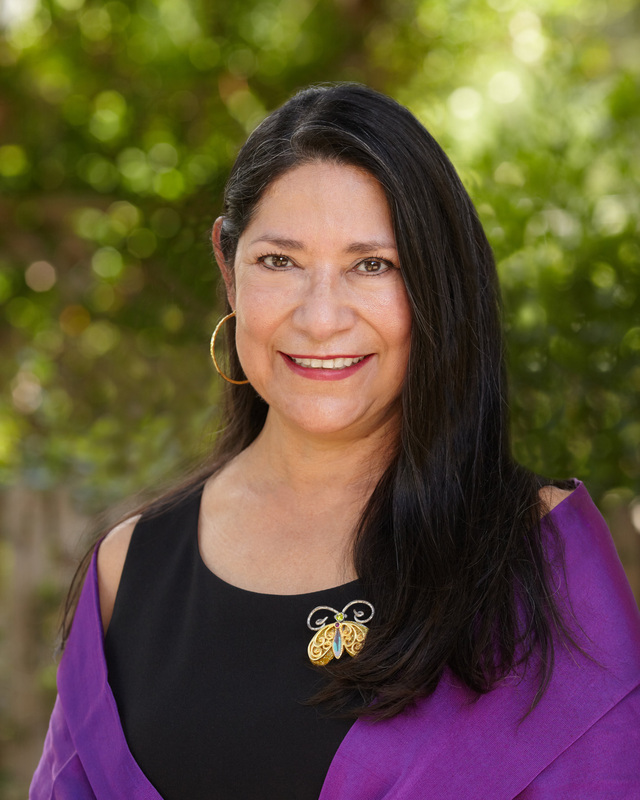 Saenz also has been recognized with other awards that include the Hispanic Woman of the Year and Hispanic Women in Leadership Hall of Fame during her career. This entry was posted in Celebrations, Hispanic Heritage Month, Houston News and tagged Houston Hispanic Heritage Month Awards 2018, Mayor's Hispanic Heritage Month Awards. Bookmark the permalink.